A B Corporation, also called a B Corp, Benefit Corp, or B Corp Certification, is a third-party designation for a socially responsible business that assures the public it has passed rigorous standards of environmental and social performance, as well as a commitment to fostering open communication and transparency. The Certifications are issued to for-profit companies by B Lab, a U.S. based non-profit. Currently, there are over 1,000 Certified B Corps covering more than 60 industries. Becoming a B Corporation can be beneficial to your bottom line when considering business entrepreneurship. Here are some things to know about achieving B Corp Certification for your company. Making sure you are in legal compliance is one of the first steps to starting a business. B Corps have provisions attached to certification such as establishing a public cause, transparency, and proof of continuing benefit to society and the environment. The standards of becoming a B Corp are high, and businesses should be ready to prove their commitment to improving society and having stellar environmental policies. Companies are subject to random audits of their practices to ensure consumers that requirements are evenly enforced. B Corps must also complete a company assessment survey. 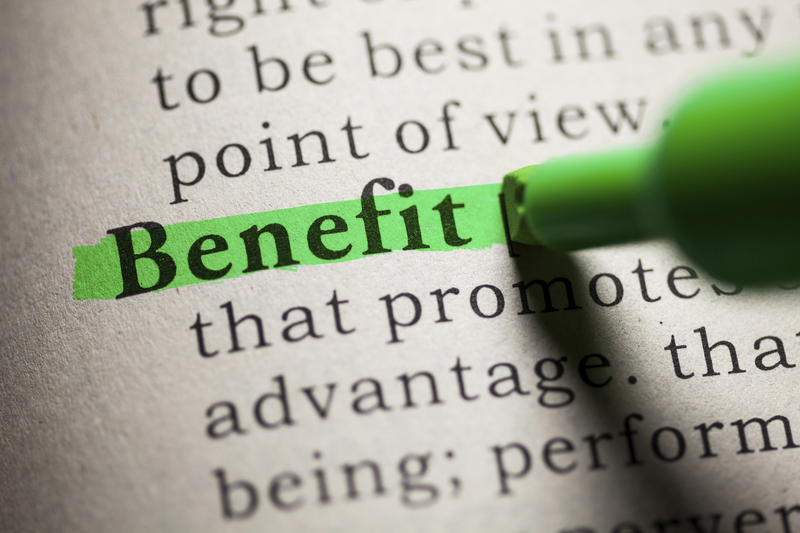 Becoming a B Corporation comes with quite a few benefits. Many companies offer discounted products and services to B Corp Certified businesses. For example, Intuit offers QuickBooks for free, some others offer a non-profit discount and of course inclusions in the large advertising campaign run by B Lab each year, showcasing B Corps. Being recognized as a Certified B Corporation is similar to achieving certifications like Fair Trade, USDA Organic and LEED Certified Buildings. They can show your consumers you care about environmental and social issues beyond financial success, giving you an edge over your competitors. The process of becoming a Certified B Corp can be rigorous and time consuming, depending upon the size of your company, but that should not deter you from reaping the benefits of being a Certified B Corp. Successful business entrepreneurship today requires a commitment to solving social and environmental issues, and you can do so while still making a profit as a Certified B Corp.